They are making the most of that particular moment. That’s what I’m inviting you to do. Don’t drag yourself out of bed with a groan. Bound out with a spring in your step. Start your day joyfully. What can you learn from my writing? Prune unwanted stress from your tree of life. Live a more productive and peaceful life. Learn practical ways to do both of these. Know what your life is about- Understand what is important to you. Decide what you want from life and how to get it. Find your obstacles- Discover what’s keeping you from living your life to the fullest. Sweep out the rubble- If you were a hoarder, you couldn’t walk through your house. Most of us leave obstacles lying in their way and trip over them every time they start to move. Use your tools to your benefit- You have a body, mind, emotions and soul all of which shape who you are and who you can be. Learn to keep these tools sharp and ready to use. Saddle up your posse- You have people around you who will support you. Share your goals with them and ask for their support. Can’t I do that by myself? Make the best of your teen years– A blog for teens about issues what pop up in your life. Parents and grandparents might also find help understanding the teens in their lives. Sliding Otter News.– Regular posts on living an informed life and managing its challenges. Books: All available for preview and sale at Amazon in paperback and Ebook format: Make the Best of Your Teen Years: 105 Ways to Do It– A book for teens about the best and worst parts of your life and how to enjoy or manage it. 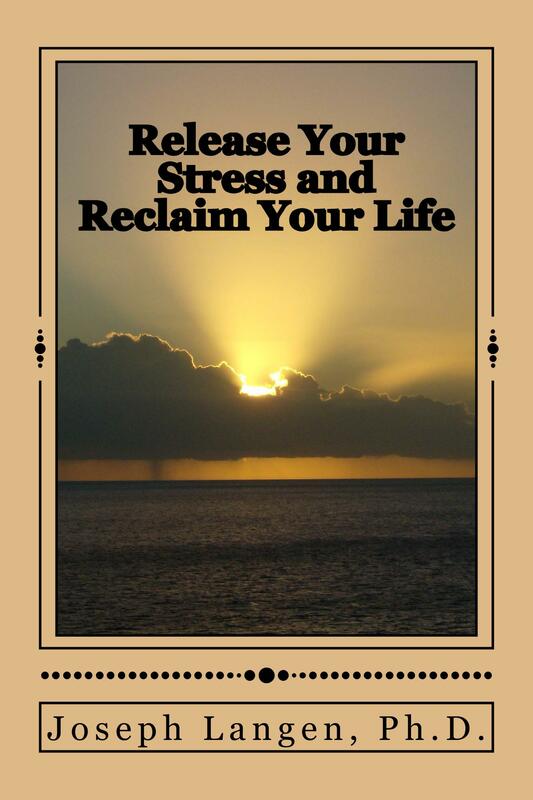 Release Your Stress and Reclaim Your Life A book to help understand what stress is, where it comes from, how it affects you, and three ways you can deal with it. 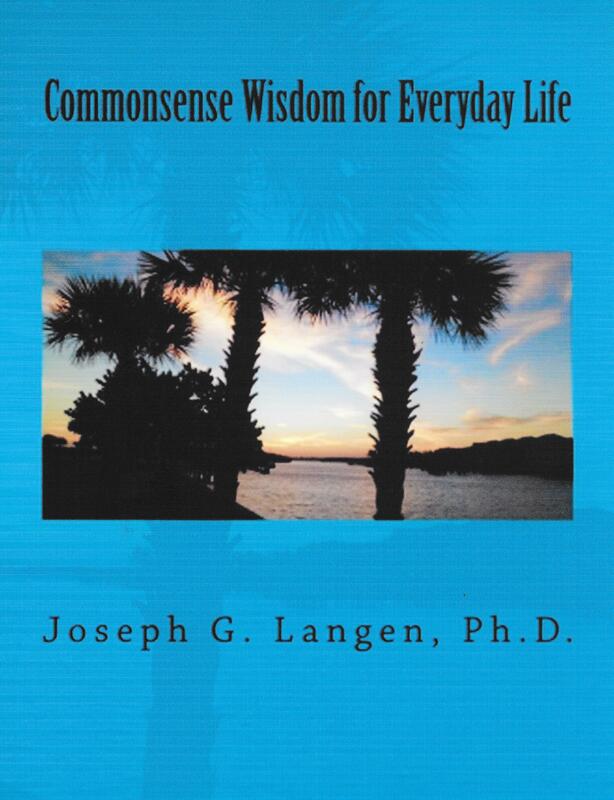 Commonsense Wisdom for Everyday Life– Reflections on everyday experiences and how to make sense of them. 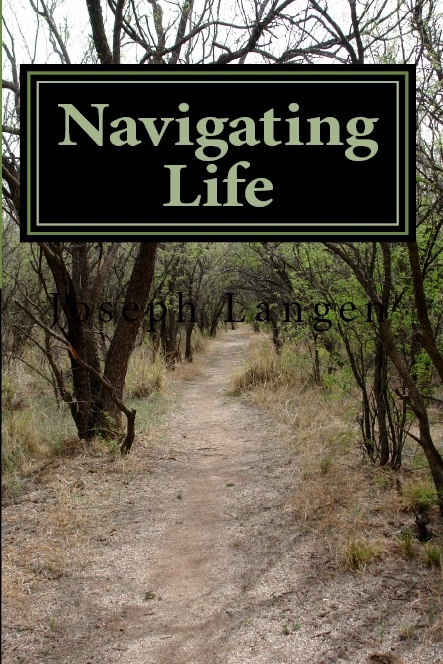 Navigating Life: Commonsense Reflections for the Voyage– A second book of reflections which also includes life lab lessons, practical suggestions for you. 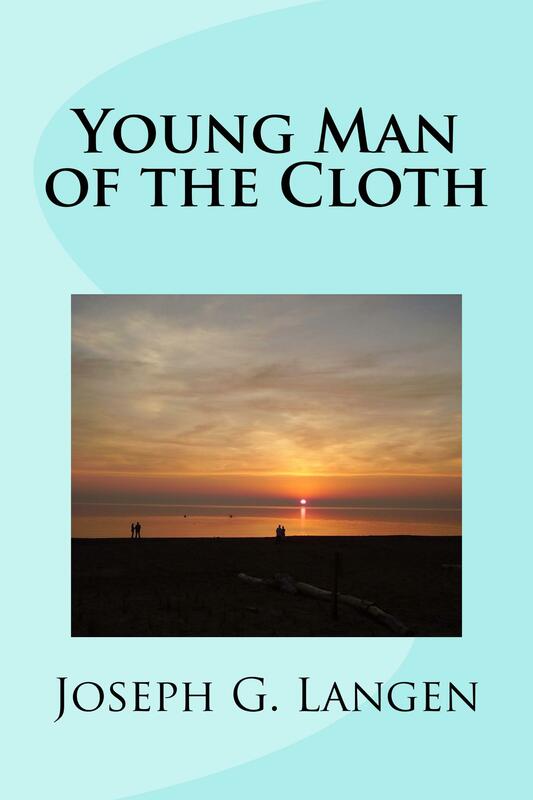 Young Man of the Cloth– A memoir of my coming of age through my nine years in the seminary and monastery. 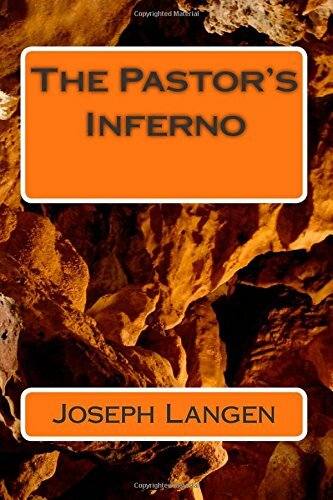 The Pastor’s Inferno– A novel about a abusive priest coming to terms with his actions and his search for redemption.